Okay, so maybe you were convinced by our article describing why you should consider buying a home in the North Georgia Mountains. But how do you choose the right city? After all, the mountain range stretches across North Georgia. With so many mountain towns to choose from, we’ve narrowed it down to four of our favorites. 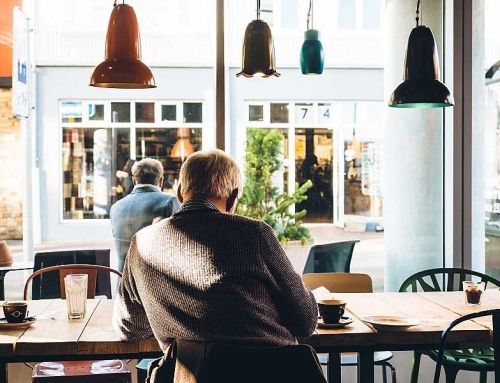 Using our knowledge of the area combined with data provided by AreaVibes, we’ve compiled a list of North Georgia towns that are great to consider for your next home. Blue Ridge is one of the most well-known towns in the North Georgia Mountains. This is largely thanks to the wide variety of attractions and events it offers year-round. 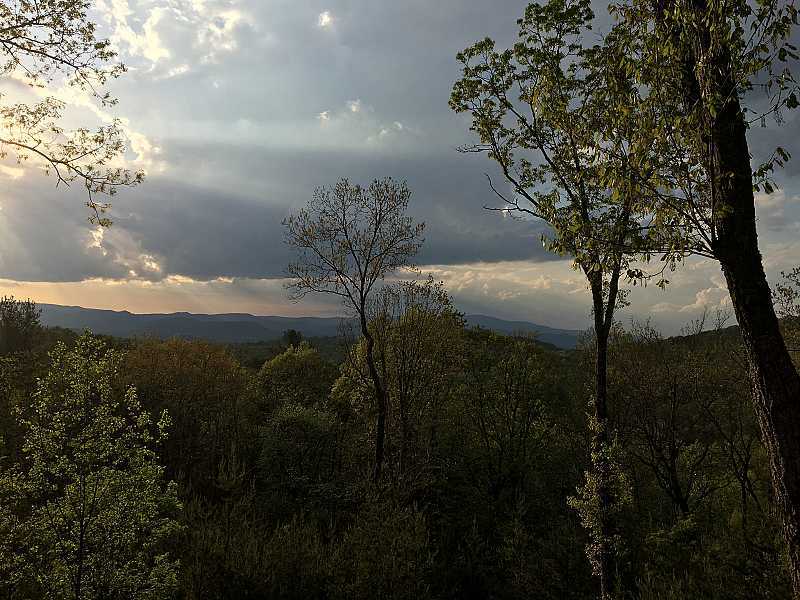 With a small population of 1,263 but a consistent stream of tourists thanks to Lake Blue Ridge and the Blue Ridge Scenic Railway, it’s a great option for homebuyers who want to enjoy mountain life without feeling too isolated from society. Love spending time outdoors with your family? 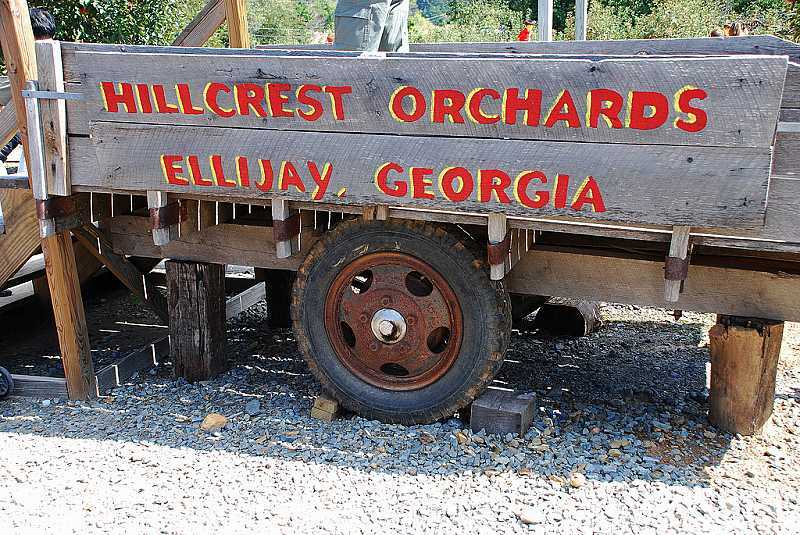 Ellijay is nicknamed “Georgia’s Apple Capital” and is known for its annual Georgia Apple Blossom Festival. But that’s not all it offers. 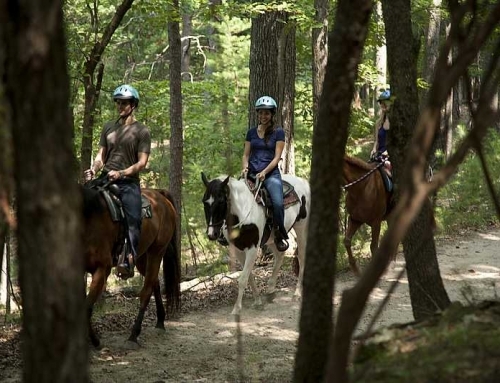 With petting zoos, a famous 18-foot wide tree, easy access to the Appalachian Trail, and a large variety of local apple houses and art exhibits, Ellijay offers endless opportunities for family bonding. Blairsville provides some of the most beautiful spots in the North Georgia Mountains. 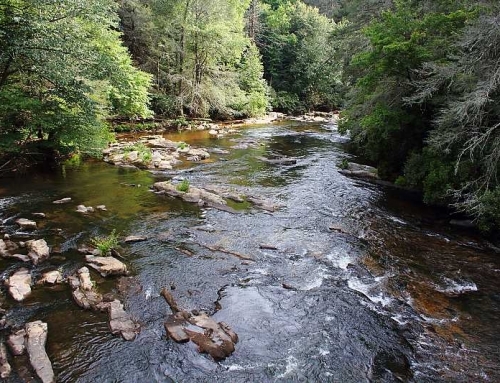 It offers great access to the Chattahoochee National Forest, Brasstown Bald (Georgia’s highest point), and several lakes, waterfalls, and hiking trails. 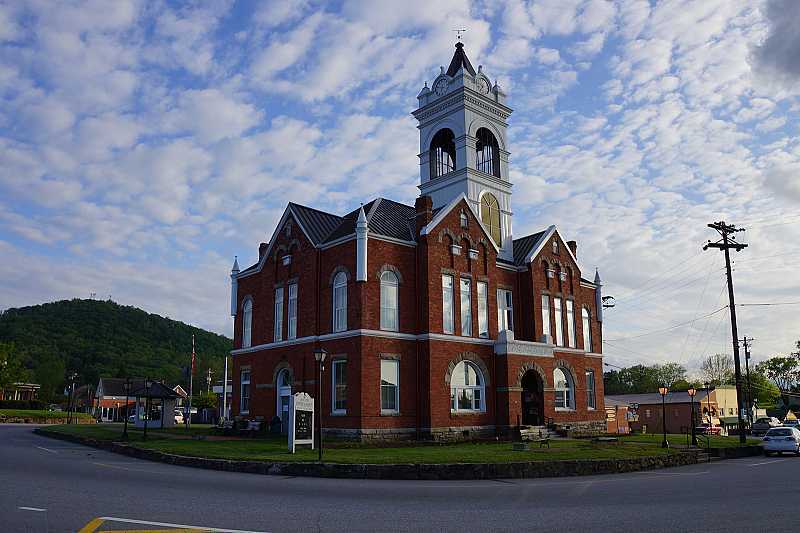 Blairsville also received the highest AreaVibes livability rating of the towns on this list thanks to its low crime rates, low cost of living, and slew of local amenities. As you probably know, the mountains in North Georgia extend into southern Tennessee and North Carolina. 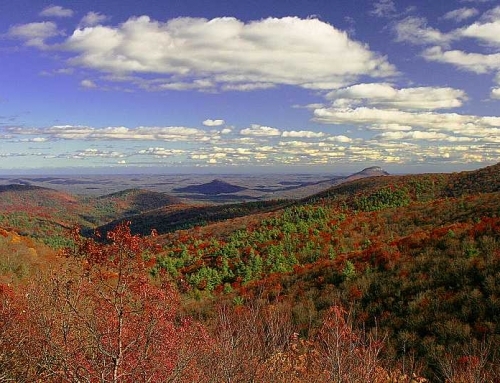 Each of the three states offers its own unique sights and attractions. One great thing about Hiawassee is that it’s less than five miles away from the Georgia/North Carolina state line. 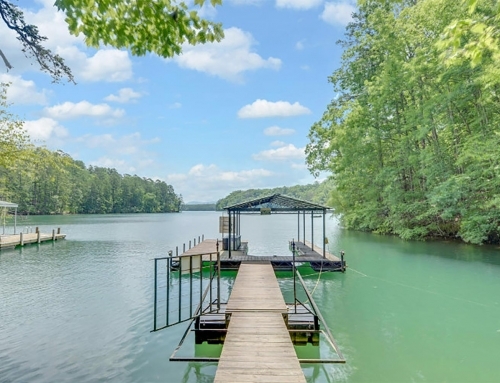 It’s also nestled on Lake Chatuge, giving you a slower pace of life with quick access to one of the most beautiful lakes in the state of Georgia. 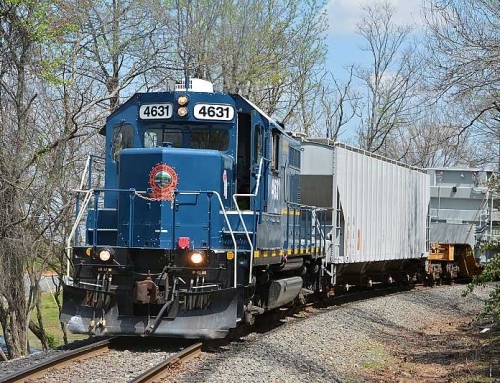 Of course, you don’t have to limit yourself to these four towns. 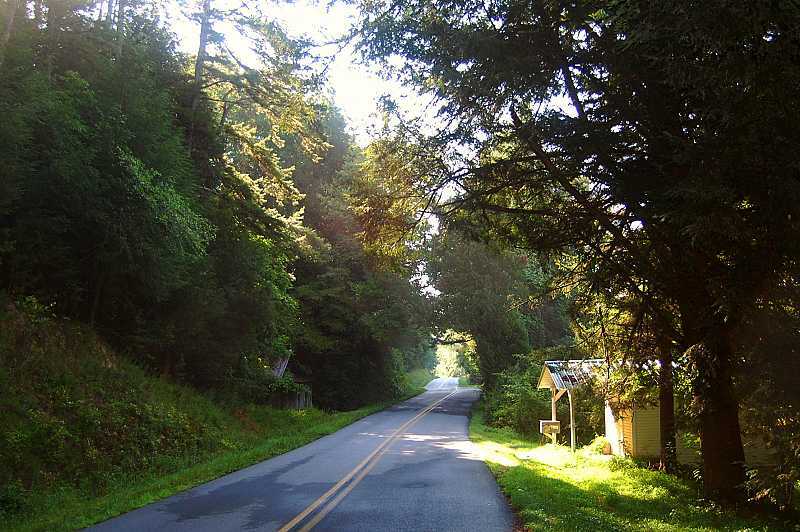 For example, nearby towns like Ranger, Cleveland, Grayson, Jasper, Woodstock, Dallas, and Cohutta offer unique benefits and equally beautiful homes. 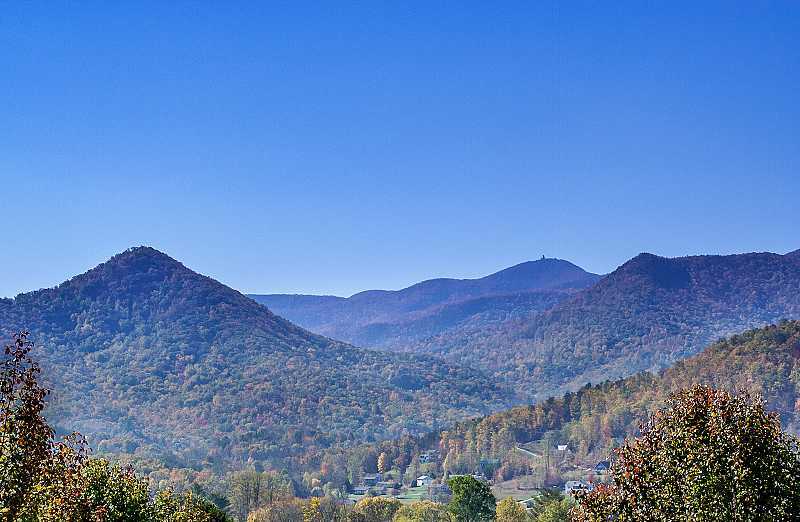 If you’re thinking about moving to the North Georgia Mountains, head to our nifty MLS search tool to narrow your search based on your unique needs. Our team is also just a phone call or email away, so don’t hesitate to reach out to us for help in finding your dream home in North Georgia!